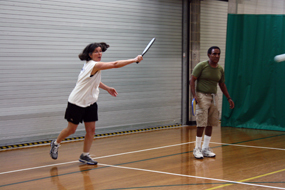 Keep active and engaged in a variety of activities and programs. 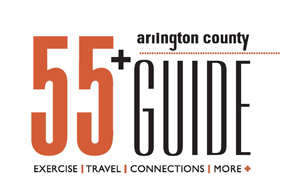 Read the 55+ Guide to find out what's happening in Arlington for people 55 and older. 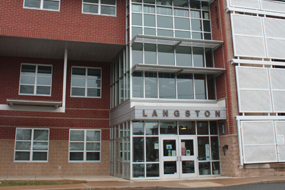 Arlington County has five Senior Centers that offer a wide variety of programs and services. 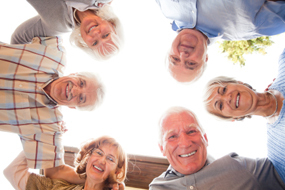 Learn more about our senior centers. Love to travel? 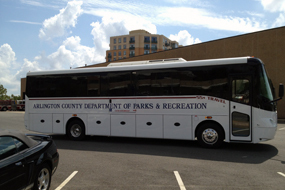 Whether it's a trip to Washington, D.C to see the newest exhibits, or a trip to a local show, Arlington County 55+ Travel welcomes you to join us. For just $20 a year you get a bimonthly guide on things to do and access to travel, fitness, learning, arts, recreation and more. Stay fit physically and mentally through exercise. 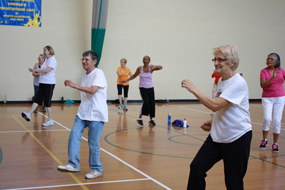 Arlington Senior Fitness classes and sports activities are offered at a broad range of fitness levels during weekday hours. There are plenty of social activities, clubs and organizations to keep you busy.